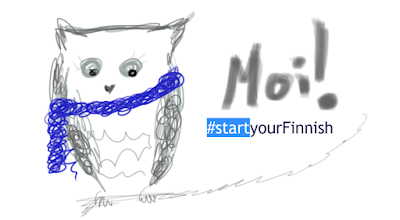 Now #startyourFinnish has an owl mascot. 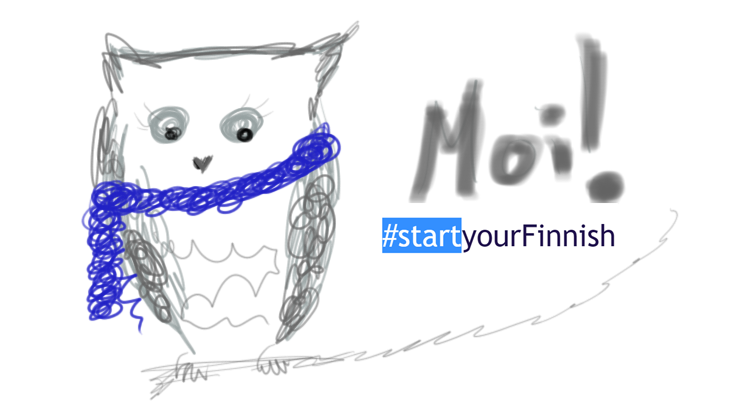 Meanwhile, if you notice that this blog is quiet (I have had quite a hectic schedule recently, combining full-time work with full-time studies), check #startyourFinnish Facebook page for updates! I am aiming not only to produce own content, but also share interesting articles and materials connected with Finnish culture and studying Finnish (as well as language learning in general).